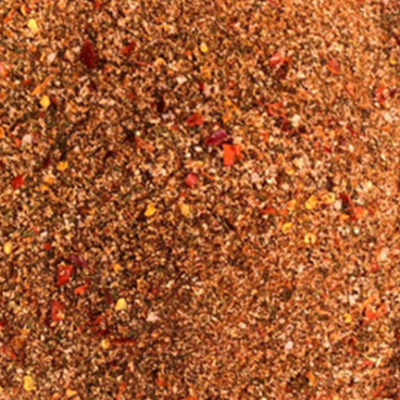 A classic rub for red meats, pork, potatoes and vegetables. Our take on Montreal Steak Seasoning. Awesome on steaks and burgers.